Your 4-star hotel in Allgäu is located centrally in Füssen, the city of violin and lute makers. 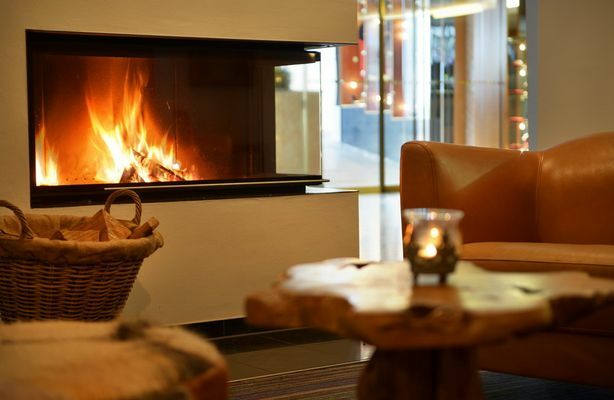 And just as the strings of the lute are harmonious, the warmth and services at the 4-star hotel in Allgäu provide a warmth and comforting feel during your stay at the Luitpold Park Hotel. With us you will be staying in an ideal location, right at the heart of the Old Town. Shopping and taking a stroll in Füssen means stepping outside the hotel door. The royal palaces are easily reached from our 4-star hotel in Allgäu using public transport. Just 100 metres away from the Luitpold Park Hotel you will find the train station. From there you can catch the bus to Neuschwanstein Castle and Hohenschwangau Castle. With our hospitality we hope to give you a little piece of ourselves. We truly hope that you will feel at home in our 4-star hotel in Allgäu: all 131 comfort rooms and suites are equipped and furnished to a very high standard. Our kitchen team will serve you the finest traditional and seasonal dishes in several restaurants and also in our cosy lounge bar. In our 7 banquet and meeting rooms we can assist in planning your conference, event or party. 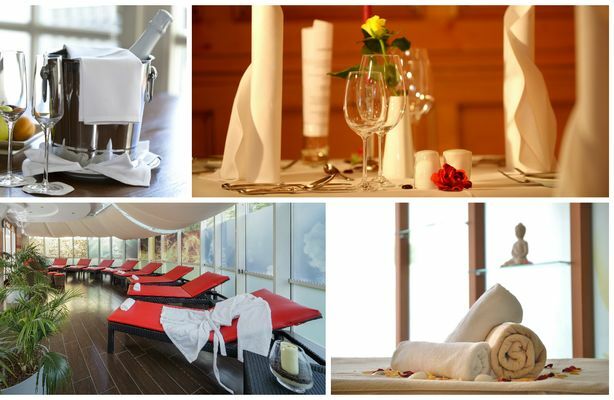 Massages, beauty treatments, sauna and fitness – all these are part of the feel-good melody at our wellness hotel in Allgäu. Your holiday pleasure is our greatest desire. 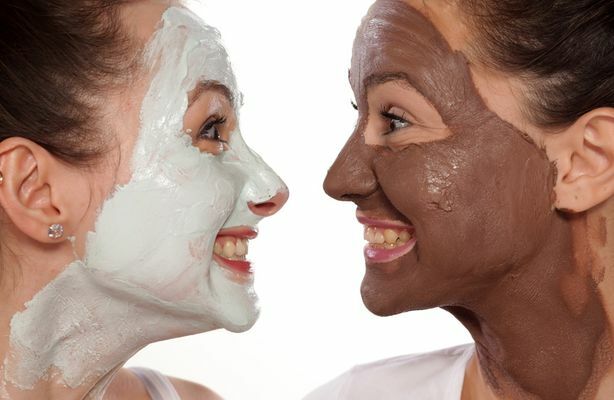 We are happy to answer any questions you have and to fulfill your wishes. 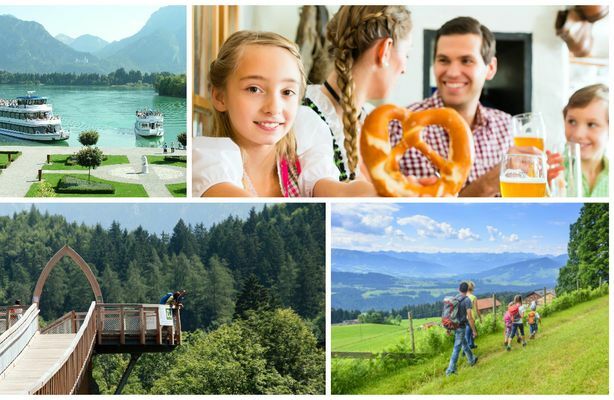 At our 4* hotel in Allgäu we will happily inform you about all the opportunities available for tours around the romantic Königswinkel area, whether it's with a rucksack, cycling or by motorbike … We are totally committed to providing you with services to help you enjoy your holiday. The Luitpold Park Hotel in Allgäu has been recognised by "Bed Bike", the German Bicycle Association as a bike-friendly establishment and was also awarded the label of quality by the Hiking Germany Association award. 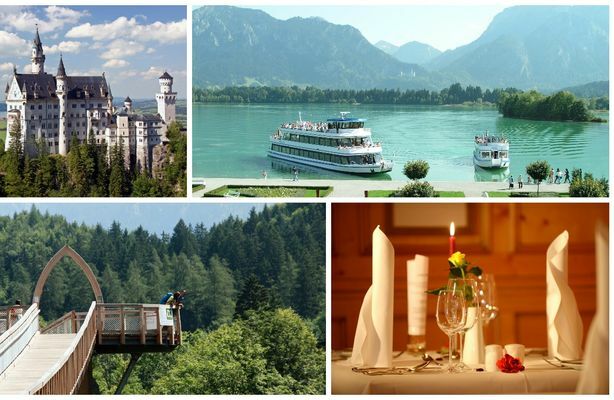 For groups attending meetings we organise incentives of various types in the fantastic Allgäu region. 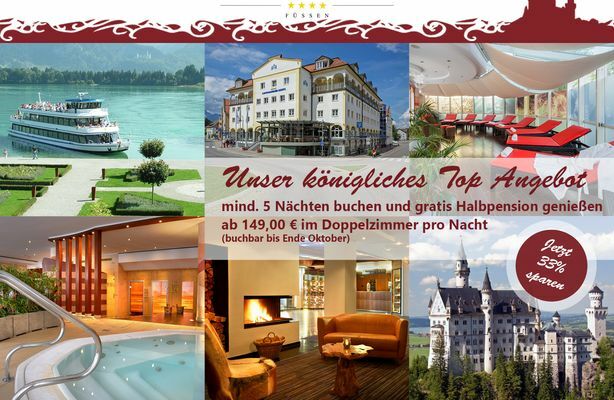 When will we be able to welcome you to the 4-star hotel in Füssen in Allgäu?